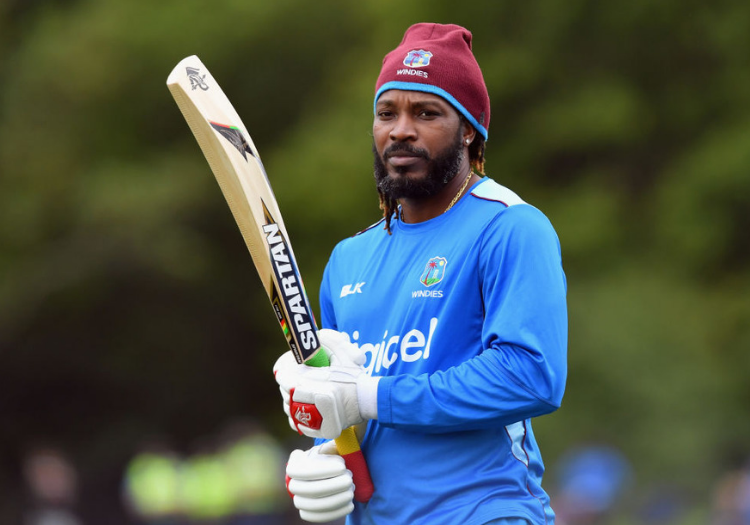 Chris Gayle is set to make is first ODI appearance since July 2018 after being included in West Indies' squad for the first two 50-over contests against England. The 39-year old opener has 9,727 ODI runs under his belt (23 hundreds, 49 fifties) and only Brian Lara (295) has represented West Indies in more ODIs than Gayle (281). 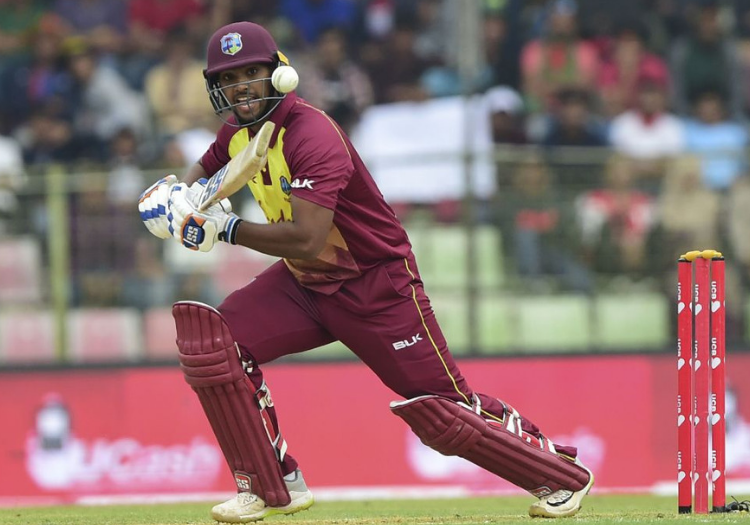 Meanwhile there's a maiden call-up for left-handed batsman Nicholas Pooran in the 14-man squad, but Marlon Samuels misses out with a knee injury. Shannon Gabriel will be given a well-earned rest after the Test series. Courtney Browne, West Indies Chairman of Selectors, said the series presents a chance to measure the strength of his squad against the world's No.1 side with the World Cup just around the corner. "As we continue our Cricket World Cup preparations, the upcoming series against the top ranked ODI side is a great opportunity for us to gauge where we are as a team," he said. "This allows us to identify any areas that need addressing relating toselection and also helps the coaching staff to fine tune their game strategy." "We welcome the return of Chris Gayle who missed the last two series and Ashley Nurse from injury. We are pleased to introduce Nicholas Pooran to the ODI squad for the first time. He is clearly a young player with undoubted talent and we believe he can add value to our middle order. "Shannon Gabriel remains very much in our World Cup plans but with a heavy workload expected in the Test series he will be considered for selection later in the ODI series." Fabian Allen, Devendra Bishoo, Darren Bravo, Christopher Gayle, Shimron Hetmyer, Jason Holder*, Shai Hope, Evin Lewis, Ashley Nurse, Keemo Paul, Nicholas Pooran, Rovman Powell, Kemar Roach, Oshane Thomas.